Garner Arts Festival is marking its 15th year this weekend. 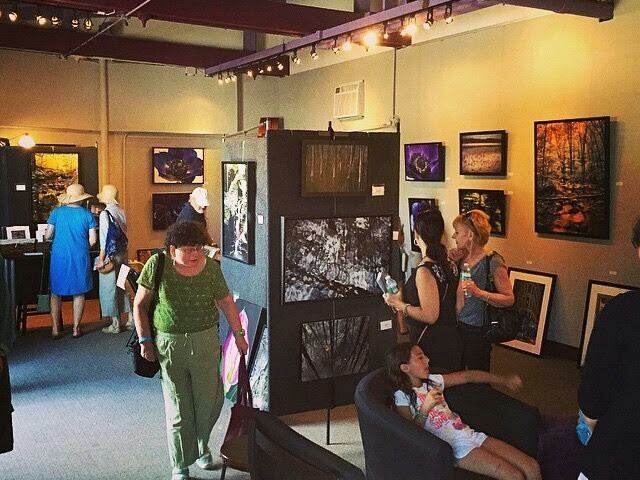 One of Rockland’s major annual events, Garner Arts Festival bills itself as “The Lower Hudson Valley’s Premier Arts Festival” and estimates average attendance of 4 – 6,000 people to its Garnerville location, once a textile mill many decades ago and now a haven for artists. Attendees of the festival will be invited to explore open artist studios and to participate in a variety of artist workshops. A kid’s art corner and a construction center will keep the little ones occupied. Food trucks, craft vendors, creekside dining, a beer garden and a coffee bar are among the refreshments. There also will be guest curators and musicians on hand. All in all, it’s quite a party and only costs $8 admission for adults, $6 for seniors, students and military.